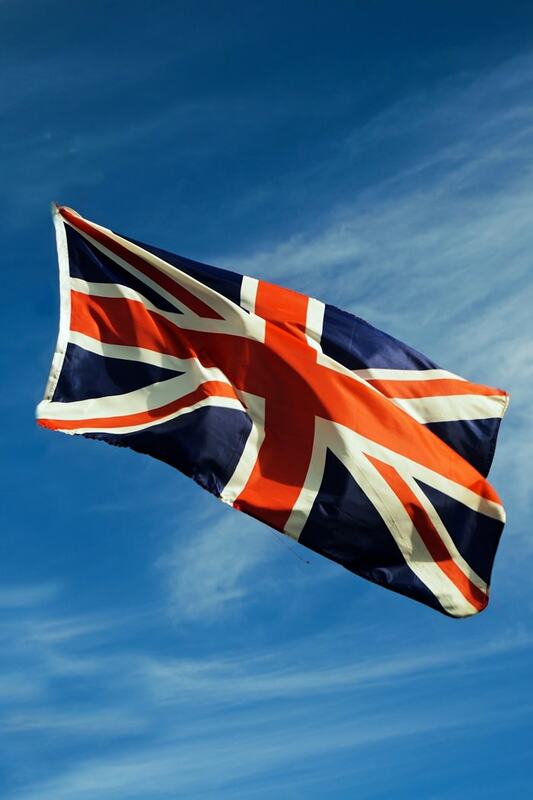 It is possible to become a British citizen through a number of routes. It is also possible to get dual citizenship so that you are a British citizen as well as being a citizen of another country. If you fit into one of the following categories we can help you.